Mr. Robot will return to USA Network in 2016, and the writers are now hard at work in the writer’s room for the second season. This news comes from Deadline. The creator and some of the cast revealed that work had definitely begun on the new season during an event in Los Angeles last Wednesday. 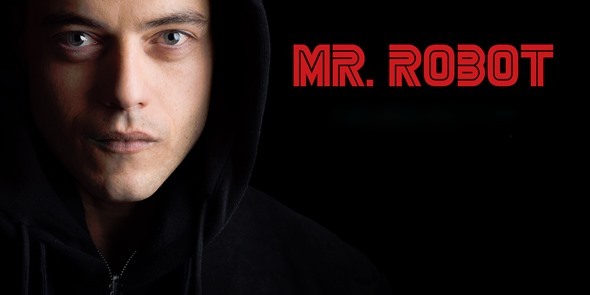 No big spoilers were revealed about the second season, but Sam Esmail teased that the second season would address a scene from season one where Mr. Robot, who is played by Christian Slater, was able to talk to someone in his son’s life. Fans that want to relive Mr. Robot will have the chance. A 24-hour marathon of the series is planned for December. The marathon will begin on December 29. Are you a fan of Mr. Robot? Are you excited that work has begun on season two? Tell us what you think. More about: Mr. Robot, Mr. Robot: canceled or renewed? I just don’t know what to do with myself until season2 comes. The show is like a drug and I’m suffering from a withdrawal effect. Please hurry with the the release! I need to know what happens next and who was on the other side of the door in the last scene.